Dr John Mison is an Australian trained orthopaedic surgeon based in the Northern Rivers region of NSW. Dr Mison studied undergraduate medicine at the University of Newcastle, NSW and received a Bachelor of Medicine with Honours in 1987. After several years training and gaining experience across a diverse range of medical fields, he settled on pursuing a career in Orthopaedic Surgery. 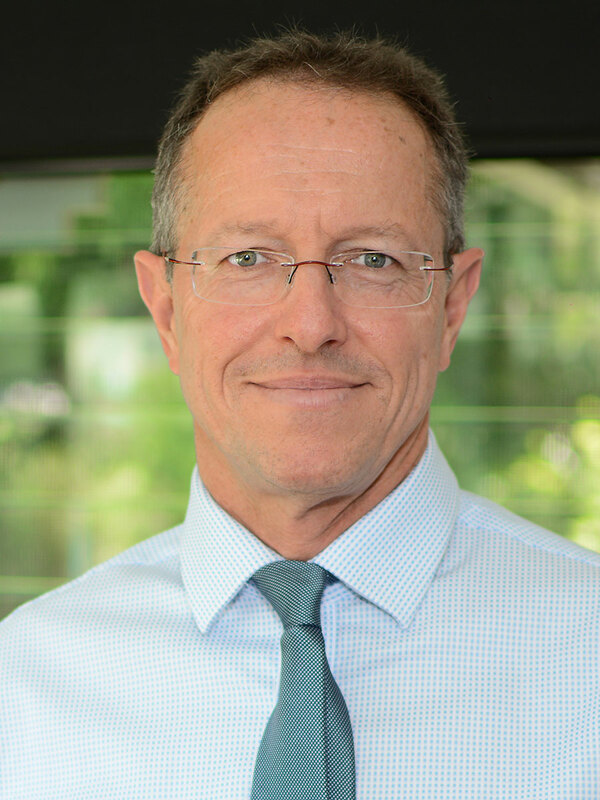 He underwent orthopaedic training via the NSW branch of the Australian Orthopaedic Association, with a further period in London at the Royal National Orthopaedic Hospital, obtaining his fellowship in 2001. In 2001, Dr Mison and his family moved to the beautiful NSW Northern Rivers area where he established an orthopaedic practice in Lismore, the regional medical hub. His main areas of specialty interest are shoulder and knee surgery. He provides comprehensive surgical care from arthroscopic, minimally invasive surgery through to major joint replacement. Dr Mison is also an experienced hand surgeon. He is a teacher and mentor of advanced orthopaedic trainees for the Australian Orthopaedic Association. In his spare time Dr Mison enjoys regenerating his property into a rainforest, playing classical guitar, spending time with his family and staying physically fit.